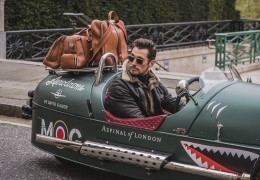 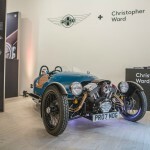 The Morgan Motor Company is delighted to launch its new lifestyle and accessories brochure for 2017. 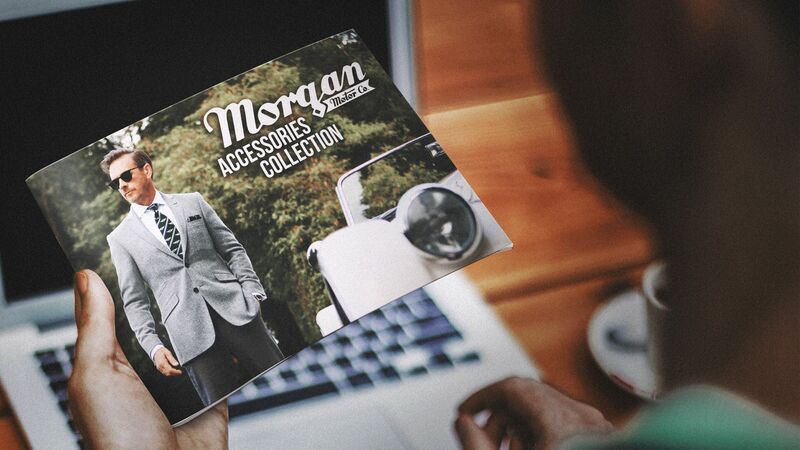 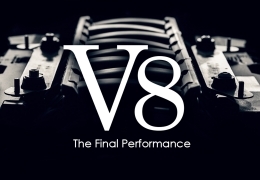 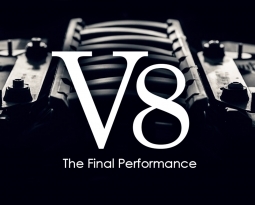 The new brochure showcases a growing range of products that have been developed to satisfy continuing demand from the global Morgan community. 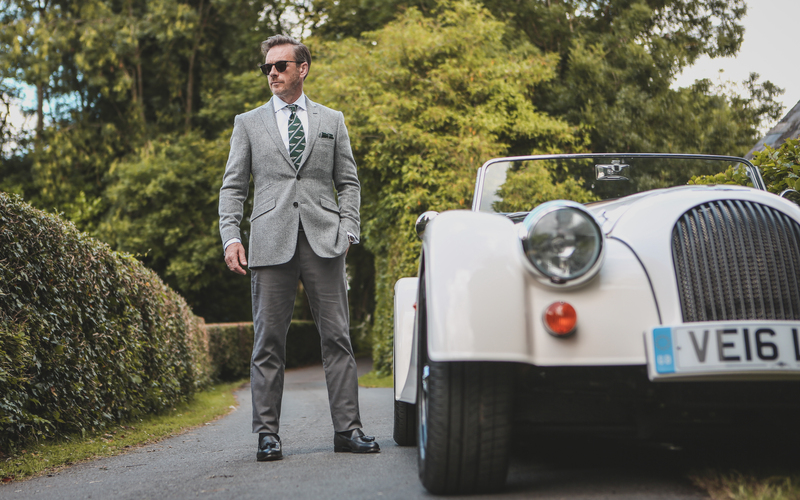 The new range is featured in a bespoke brochure, set in the heart of the Malvern countryside and introduces new collaborations with British brands such as Clements & Church, Taylor Morris and Cherchbi. 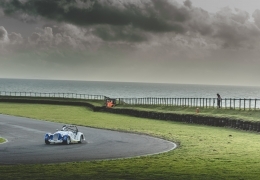 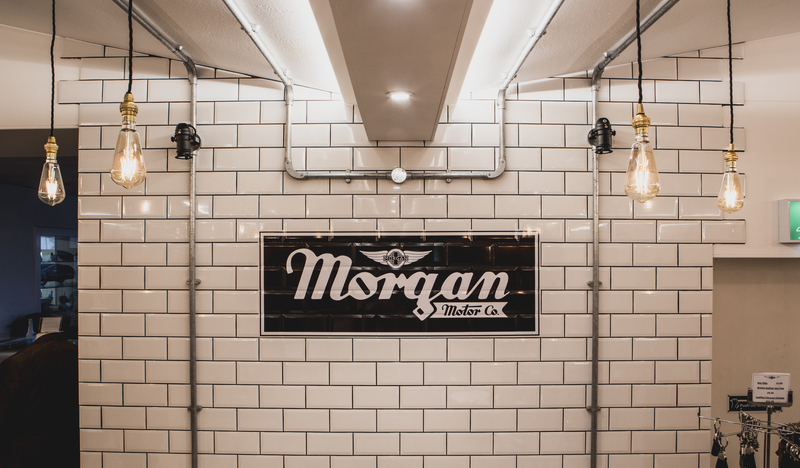 Each collaborator shares the core values of quality, detail and design that sit at the heart of the Morgan Motor Company. 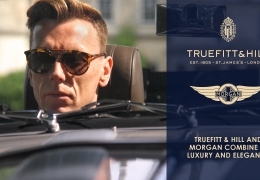 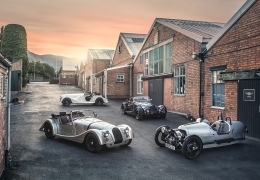 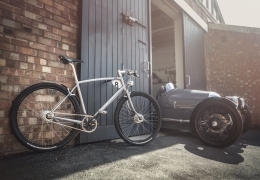 The key elements that differentiate Morgan are reflected in the growing product range, which is shown in the choice of majority British suppliers, attention to detail and quality. 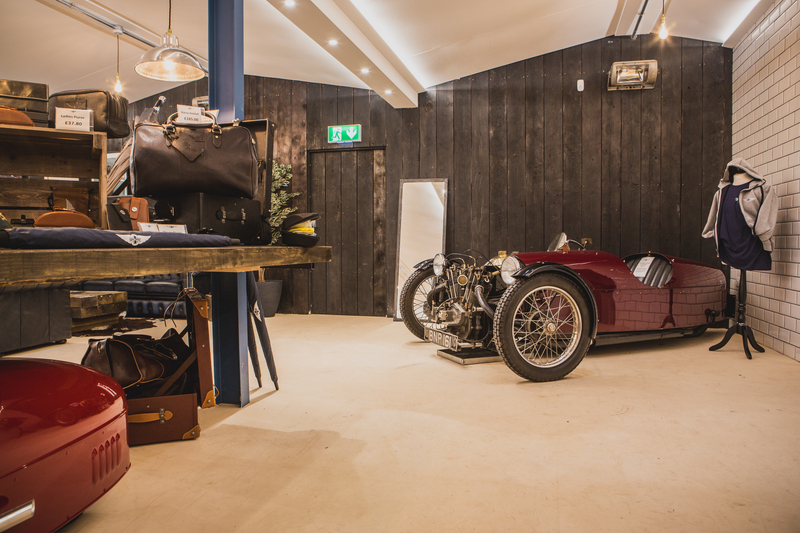 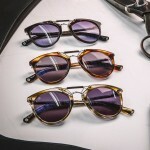 Beautiful leather goods, for both owner and enthusiast, feature strongly alongside the expanded clothing collection, which provides a greater range for ladies. 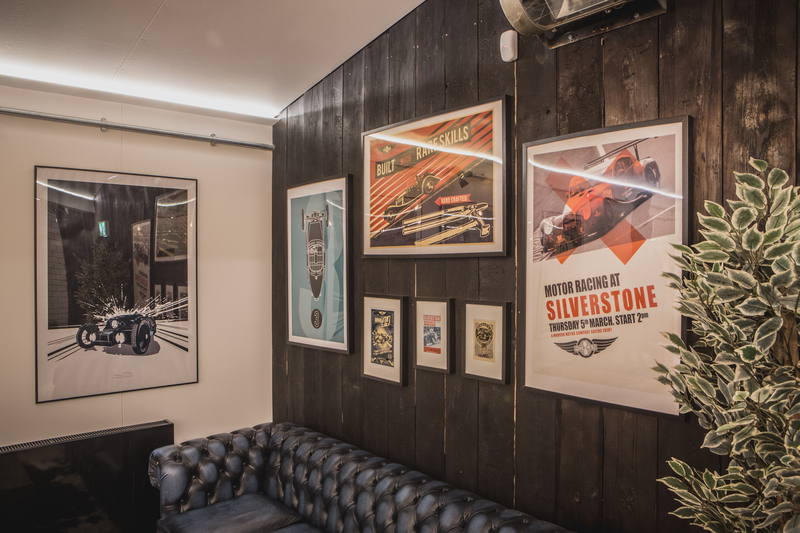 A range of new artwork has also been introduced, drawing inspiration from period racing posters, the collection has been designed in-house by the Morgan Design team. 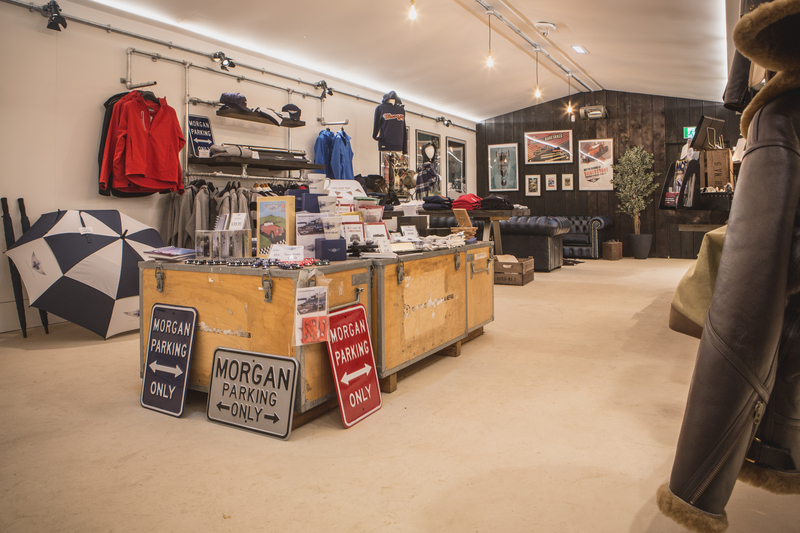 The launch of the new brochure and expansion of the product range is also complimented by the opening of a new on-site shop at the Morgan factory in Malvern Link, Worcestershire. 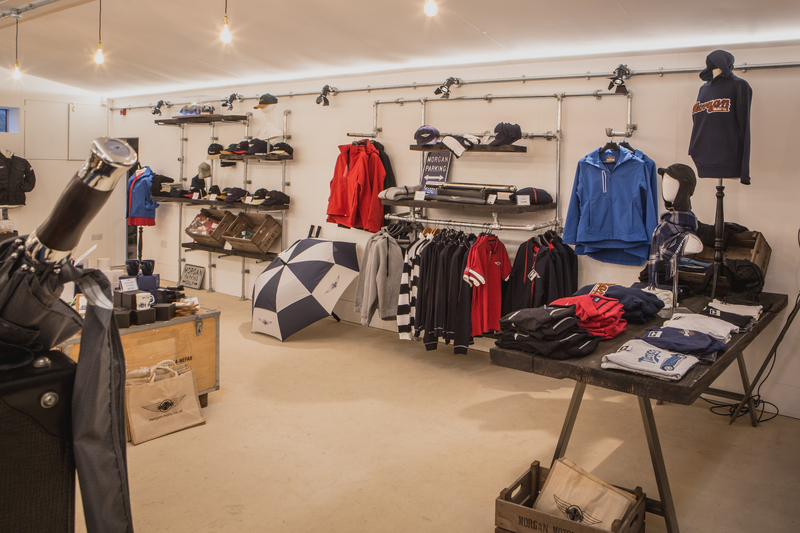 Taking inspiration from the factory itself, the newly opened shop is located in the Visitors Centre, and is over twice the size of the previous shop. 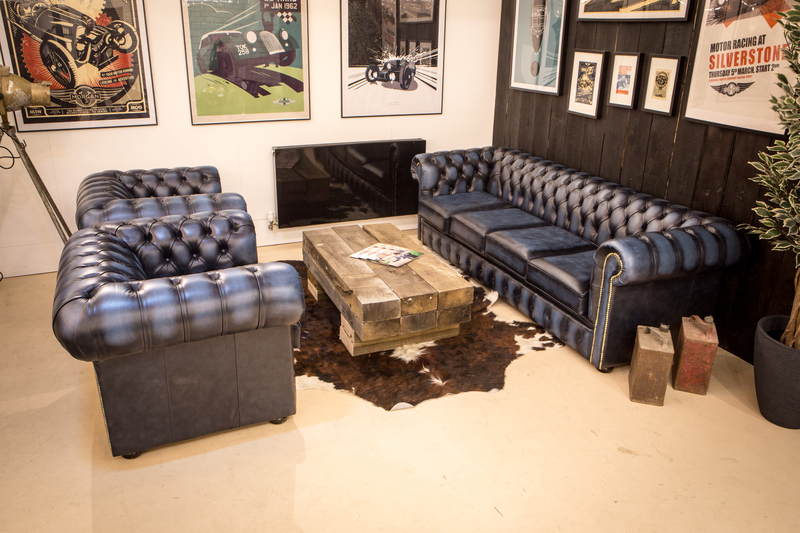 A clever use of lighting and reclaimed vintage furniture has created an ambience to shop and relax in.